bit deflating, so I went on a quest to find some new muses to see me through the next four months. 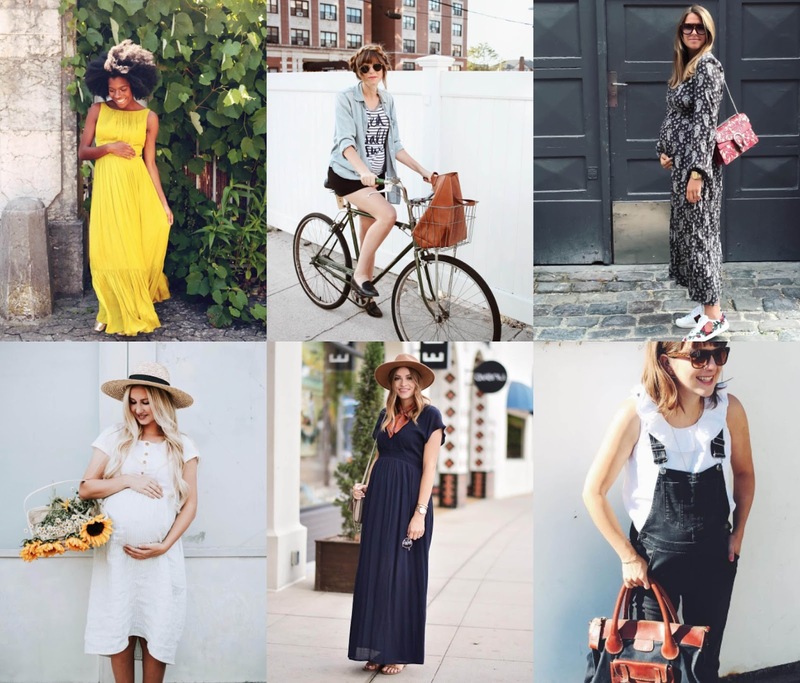 I offer you six of the most stylish bumps on Instagram right now (OK, I cheated a little, you might recognise number six). Why follow? Born in Paris, Freddie says London stole her heart five years ago, and frankly, her Instagram account has stolen mine. 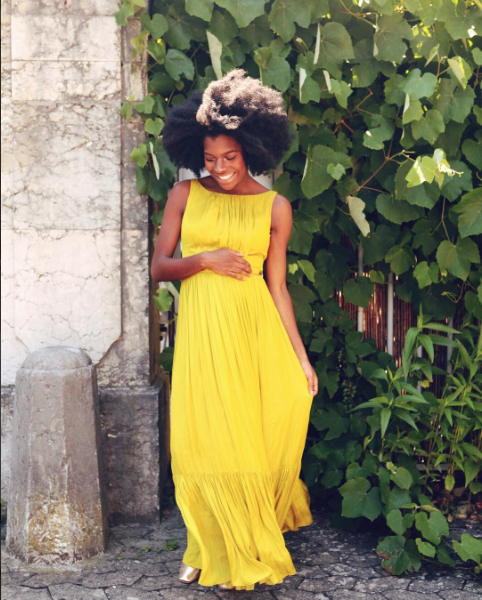 She's nailing bright, fun bump styling. Her smile is totally infectious. Oh and at 24 weeks pregnant with her first baby she's also launched a hair extension business. Busy lady! Why follow? 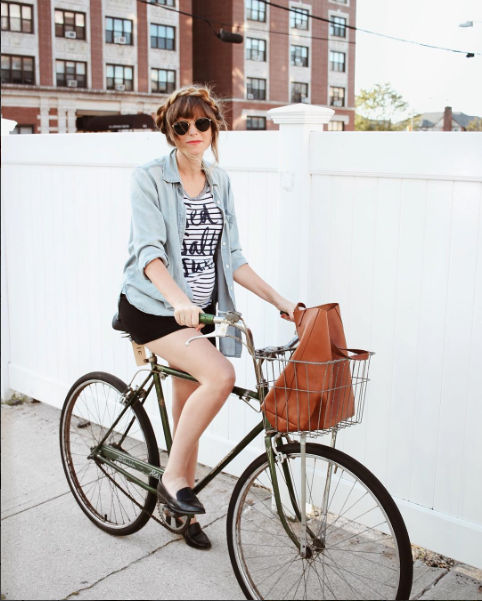 This first time New Yorker mama-to-be has a quirky style with vintage edge, and this extends to her home too. At 30 weeks pregnant, she's styling the bump in dungarees and jumpsuits and is still riding her bike. She also rocks a strong plait! Why follow? 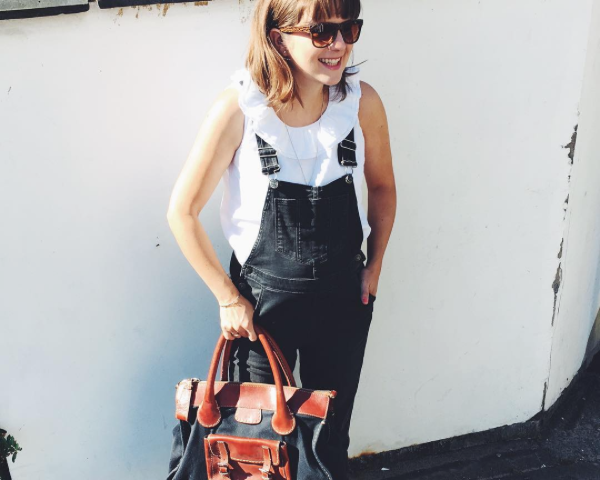 Digital director at Elle Denmark, it's no surprise that Laura Lawaetz is sailing through pregnancy in style. With polished looks straight from the catwalk she's the ultimate muse for a glam nine months. Why follow? For beautiful imagery, simple, pared back outfits in cottons and linens, beautiful family portraits and total house envy. She's a mum of one, soon to be two! Why Follow? 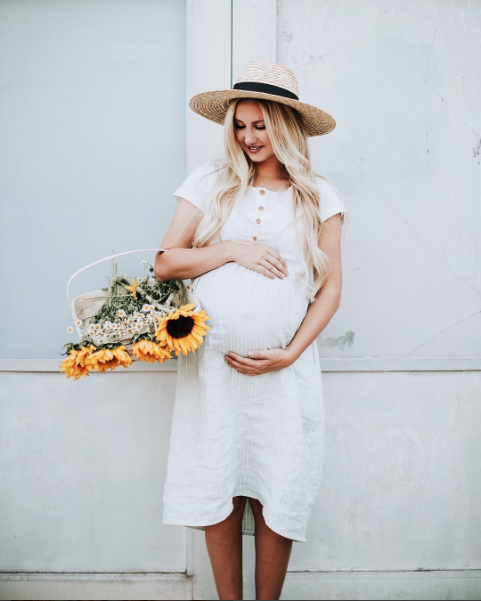 At 28 weeks pregnant with her first babe, San Diego based blogger Camilla Thurman is completing the maternity look with totally covetable accessories, if you don't come away from a scroll through her account with a wide brimmed hat on your wish list, I'll eat mine. Why follow? 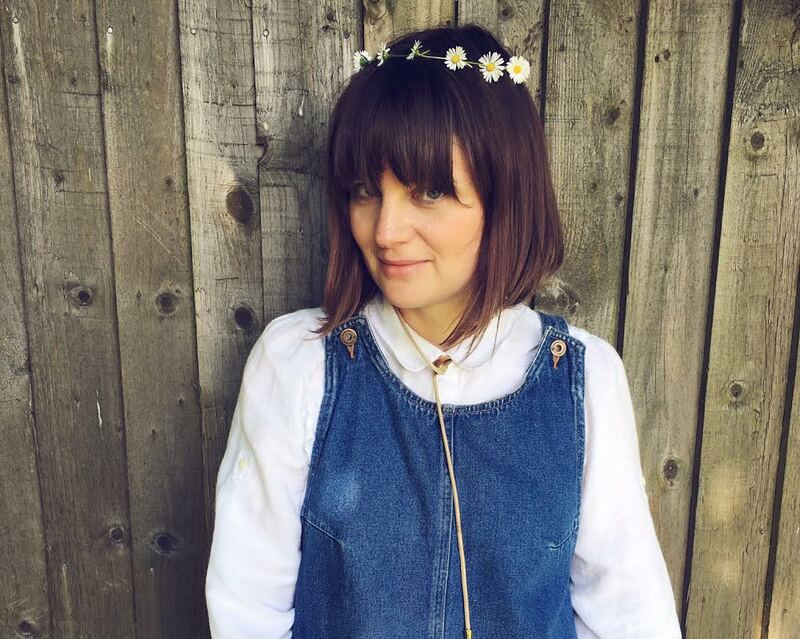 Ok, shameless plug alert, but you should totally follow this girl for high street maternity style with a bit of vintage thrown in for good measure, and regular double helpings of denim. At 25 weeks pregnant I'm mixing up maternity and non-maternity to get the most out of my wardrobe.